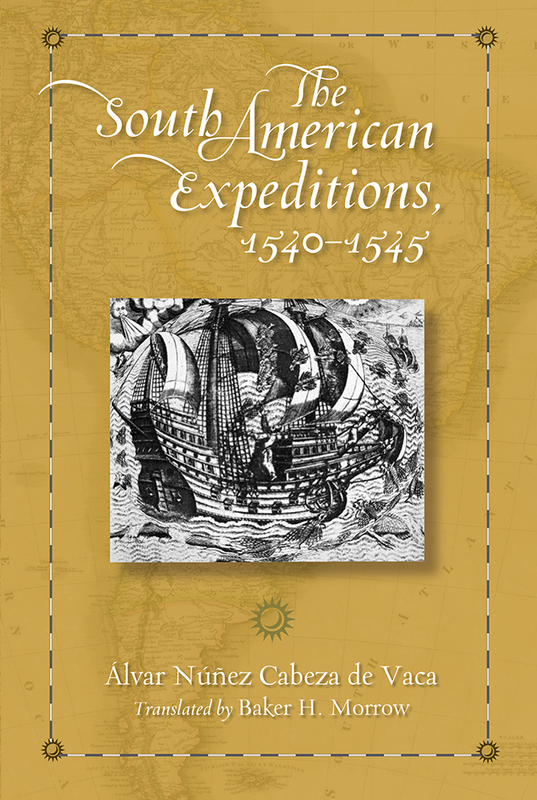 First published in 1555, Cabeza de Vaca's narrative of his South American expeditions is a detailed account of his five years as governor of Spain's province of the Rio de la Plata in South America. Cabeza de Vaca was already a celebrated explorer by the time he went to La Plata, known for his great trek across North America in the 1520s and 1530s and for the Relación he wrote about that journey. His tales of his river and forest explorations in South America show that he had lost none of his early curiosity and drive. He was the great secular champion of the native peoples of the New World and the only Spaniard to explore the coasts and interiors of two continents. Baker H. Morrow is the author or editor of eight earlier books, including Anasazi Architecture and American Design and Canyon Gardens: The Ancient Pueblo Landscapes of the American Southwest, and translator of A Harvest of Reluctant Souls, the Memorial of Fray Alonso de Benavides, 1630.